Gloves are a necessary evil in the winter in order to stay warm. 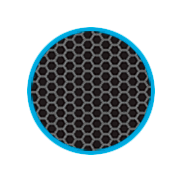 Many of them are bulky and awkward, and take away some of the dexterity of your hand while wearing. It is no surprise that new and improved gloves hit the market each year to attempt to solve these problems. One of the most frustrating problem is the negative effect on communication, since traditional gloves block the touch capabilities on your smartphone.. Luckily, the days of having to choose between staying warm and staying connected are over. Today, everybody is connected thanks to the internet, and the growing popularity of smartphones. They give us unlimited access to the web and to each other on the go. Communication needs to be quick in order to be effective, whether that is in a text message between friends, or a major news alert. Because we have moved away from buttons to the more advanced touchscreens on today’s smartphones, typical gloves limit the functions that you are able to do on your phone during the winter. 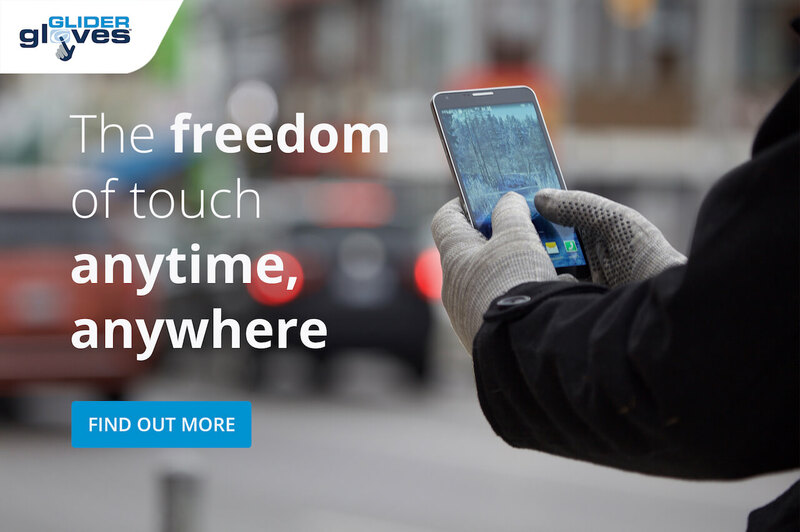 Smartphone Gloves give you access to your conductive touchscreen device through your winter gloves that you need to stay warm. They allow you to stay connected while you are facing the cold. Many give you the freedom to touch your screen with your fingertips so you can at least pick up a call while wearing gloves. Better gloves will allow you to accurately and efficiently text, swipe, and tap your screen with minimal additional effort. Many smartphone gloves make empty promises. Many do not allow for the dexterity required to handle your smartphone, making it more difficult than just taking your gloves off to finish sending your text message. Others may work well for a while, but the fingertip coating can begin to wear off, meaning that it will no longer work, and you will have wasted your money. 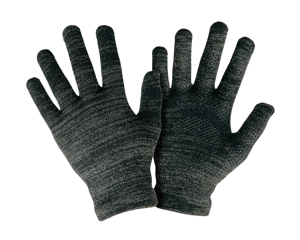 The more reliable gloves are those with a conductive fiber woven into the fabric. While these are definitely more effective, they might not provide the warmth that you need because they can be made of a light knit fabric. This fabric is typically only found in a few fingertips of the glove, so you may not be able to text the way that you like to, or use your phone to its full potential. Say Hello to Glider Gloves! Glider gloves are woven with a conductive copper thread through the entire glove that allows for full communication between your hand and your phone, without the drawbacks of other gloves. 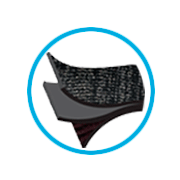 Not only do they provide full functionality with a slim fit, they are also warm with several layers to insulate and a soft brushed interior for comfort. Depending on the temperatures that you will be in and how long you are typically exposed, we have two different styles to choose from: Urban and Winter. The Winter Style Touchscreen Gloves add another layer to the Urban Style while maintaining its slim design for maximum dexterity in a warm glove. Glider Gloves are great for other things too. They allow you to easily rummage through your coat pocket or purse, operate a computer with a trackpad, and even remove a card from your wallet while wearing. As another bonus, Glider Gloves are equipped with a no-slip palm so that you can confidently carry your smartphone even in freezing weather. If you are ready to try Glider Gloves out for yourself, browse our website and order yours today. We want you to experience what we’ve been raving about, because we think that you’ll love them too. As always, don’t hesitate to contact us for support! 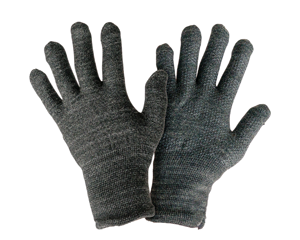 Learn about Glider Gloves smartphone gloves for these popular American cities.